Solid Drill Bit - Purros Machinery Co.,Ltd. Drill bits are the special rotating tools that have cutting capacity at the top. Generally, drill bits are made from carbon steel (SK), HHS (SKH2, SKH3), etc, and then by milling machining or quenching after rolling, the final step is the grinding after tempering heat treatment. Drill bits are used for machining metals or other materials. 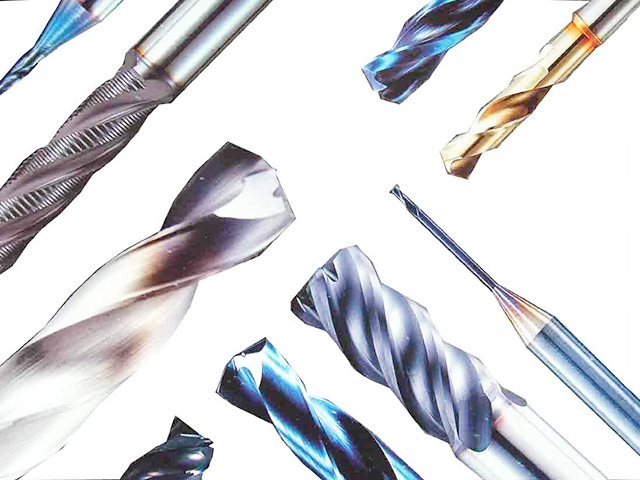 Drill bits have a wide useful, such as drilling machine, lathe machine, milling machine and power drill, etc.